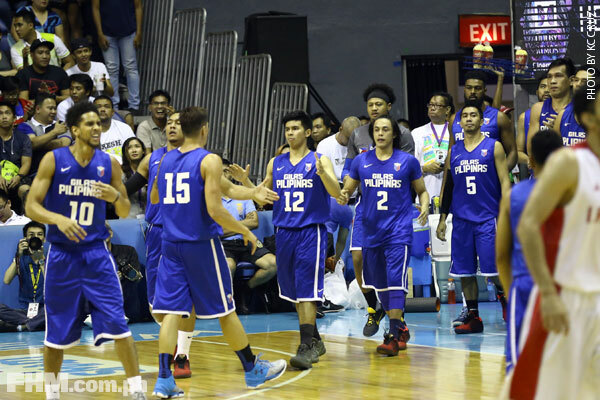 Iran proved to be the perfect acid test for the latest Gilas Pilipinas iteration before they compete in the FIBA Olympic Qualifying Tournament (OQT) in July. Despite not having the three-headed veteran monster of Hamed Haddadi, Samad Nikkhah Bahrami and Mahdui Kamrani, the Iranians still put up a hell of a good fight against the national team during a tune-up game on Wednesday at the Smart-Araneta Coliseum. 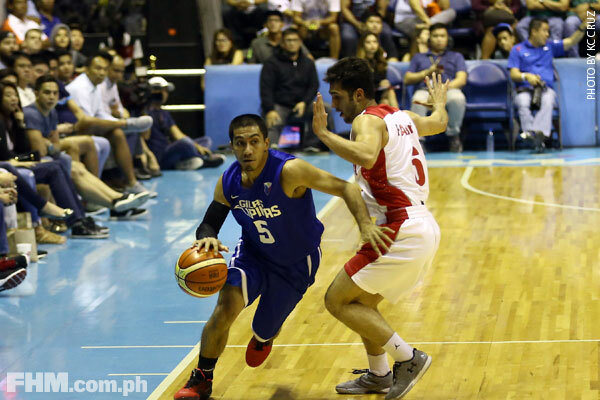 Iran clawed their way back from being down by as much as 23 points employing the zone defense, something Gilas has yet to decipher, before coach Tab Baldwin and co. sealed the deal in the fourth quarter. The final score: 81-70. The morning after, the names of the 14 men who will be part of the forthcoming European training camp—and are still in the running for the FIBA OQT Final 12—were revealed. 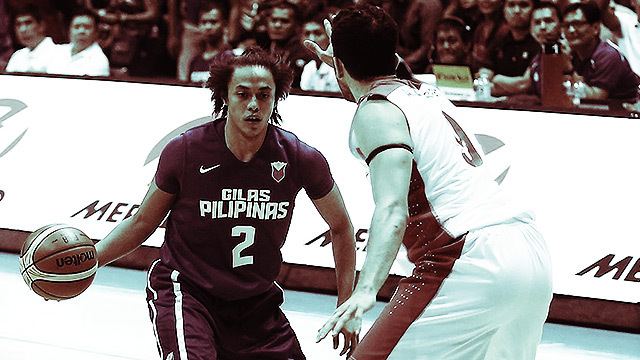 Besides their sick handles, Terrence Romeo and Bobby Ray Parks showed a lot of promise in manning the backcourt. Romeo (12 points) got his usual oohs and ahhs from the crowd whenever he put his defender on skates, while Parks (11 pts, five assists) validated his stint in the NBA D-League. 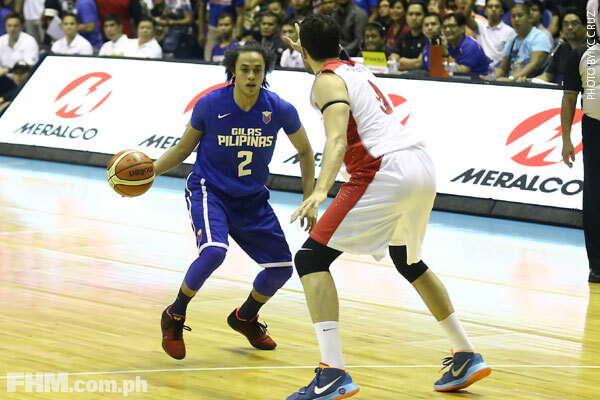 Potential Gilas guards Jayson Castro and Jeff Chan can now afford a breather. Apparently, sports pundit Quinito Henson wasn't kidding when he posted a photo of Andray Blatche's training. The NBA vet showed up trimmer than last year and took advantage of Haddadi's absence, leading Gilas with 20 points, 11 rebounds and four steals. 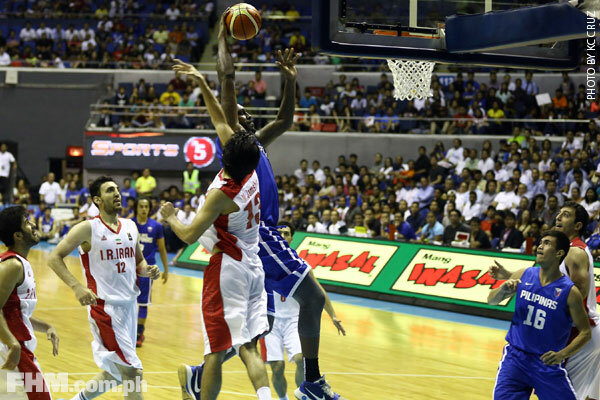 A Blatche-June Mar Fajardo pairing never looked this deadly. Seeing Aguilar drain those mid-range J's couldn't get any sweeter. His length (6'9"), youth (only 29), and experience (six national team inclusions) will be valuable in a wingmen rotation that will most likely include Calvin Abueva, Marc Pingris, and/or Troy Rosario. With the Mighty Mouse ostensibly taking assistant coaching duties, he has passed the torch to the team's elder statesmen. Fortunately, LA Tenorio seemed to have gotten enough rest and Ryan Reyes looked like he's back for good. The 32-year-old Reyes outshone his younger teammates against Iran, shooting a blistering 4-of-5 from beyond the arc for 12 points. Meanwhile, Tenorio's lone basket came when it mattered the most; his floater at the 2:47 mark of the fourth quarter halted a furious 15-0 run that pulled the opposing team within two.